Kurdistan is a region that covers parts of Iran, Iraq, Turkey and Syria, and where the population, culture and language is mostly Kurdish. Kurds are “the largest national, cultural group that has never been able to achieve a national territory”, says Noam Chomsky. 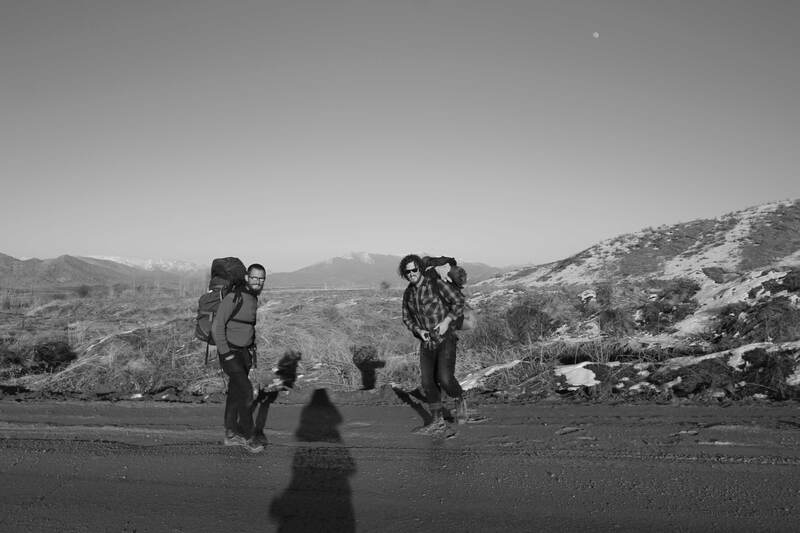 I am still travelling with my Norwegian friends, Mats and Robert, and we are given a ten day visa-on-arrival for Iraqi Kurdistan. Our first view of Kurdistan! If your definition of a “developing” region is shopping centres, corporate capitalism, private investors, advertising and a growing gap between rich and poor, then Kurdistan certainly falls into this category. When we arrive in Sulaymaniyah, I am shocked to be suddenly surrounded by consumerism. I look back fondly at my time in Iran! But at the same time I am excited….I can now walk without a headscarf on. I can drink alcohol. I even guiltily eat chinese food! 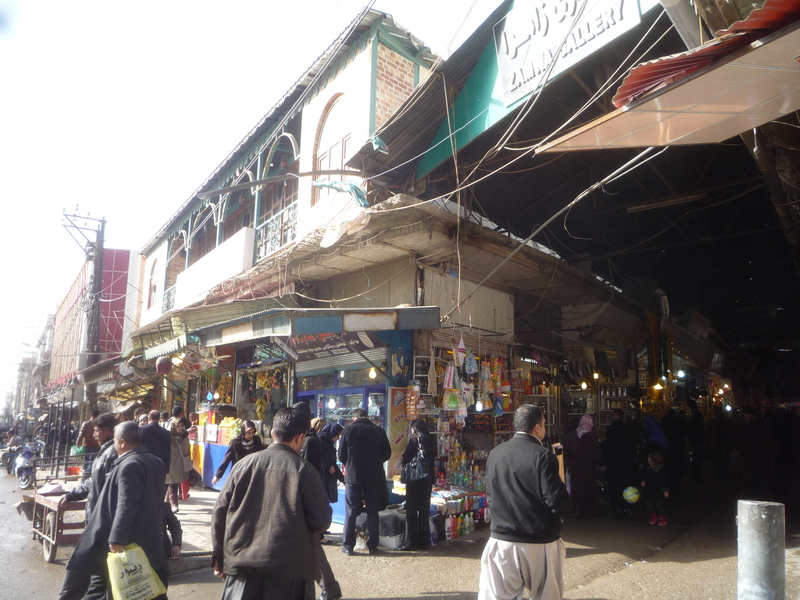 Sulaymaniyah is a mixture of traditional and modern, rich and poor. Its beautiful, old, crumbling bazaar, heaving with people, is just a few streets away from the brand new shopping centres visited by people in expensive 4×4 cars. 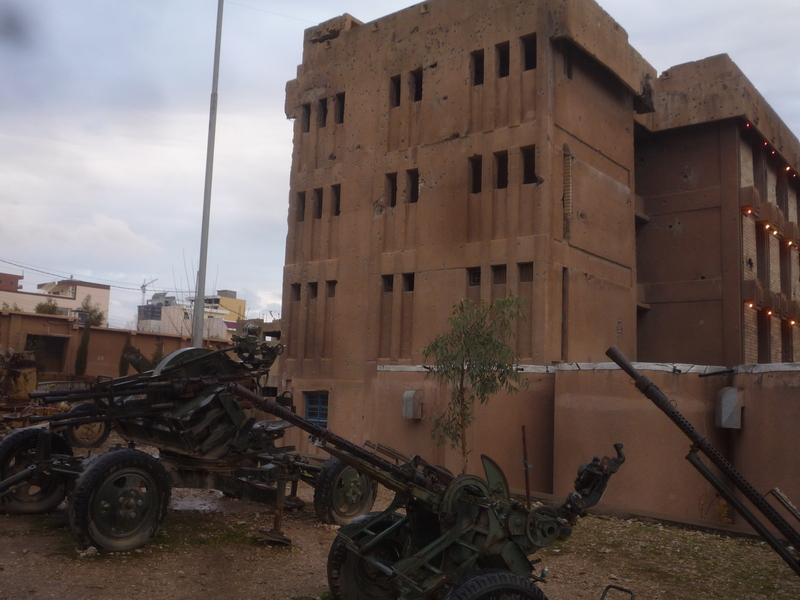 We visit Amna Suraka, a complex where Saddam Hussein’s regime incarcerated, tortured and murdered thousands of Kurdish people. We see old torture chambers and solitary-confinement cells. The complex was closed in 1991 when an uprising by Kurdish fighters forced out Hussein’s forces and took control of Amna Suraka. We are also told about the Halabja massacre in 1988, which the US and Britain turned a blind eye to. “While [British politician David] Mellor was being entertained by Saddam Hussein, his host ordered the gassing of 5,000 Kurds in the town of Halabja.” (John Pilger). Between 1986 and 1989, up to 182,000 Kurds were killed by the Hussein regime in the Anfal genocide campaign. Sulaymaniyah is a city of men. Men on the streets. Men in the parks. 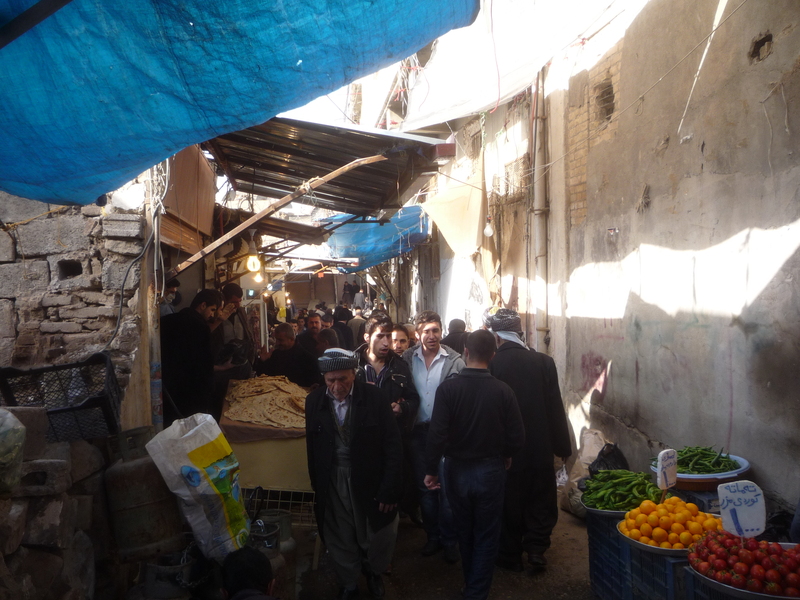 Men at the bazaar. There are literally no women anywhere! Because of this, I am happy to leave this city. 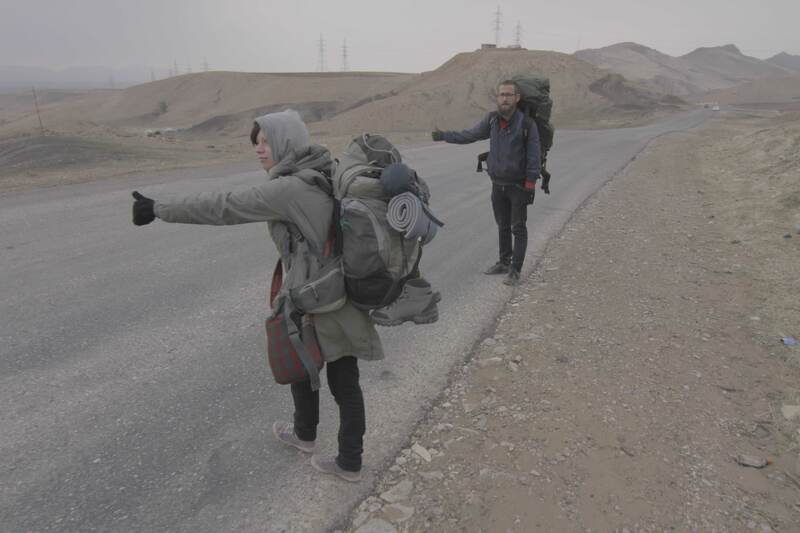 Hitchhiking is really easy in Kurdistan, and unlike in Iran, locals are not surprised when we want to travel without contributing any money. Like in Iran, Mats, Robert and I are local celebrities and everyone wants a photo with us. We are shown so much hospitality and generosity. One of our drivers, a policeman, even insists on paying for a two-bedroom apartment for us for a night! Another day, a military man insists on paying a small fortune for a taxi to drive us for one hour. Being surrounded by consumerism, my urge to dumpster dive is awakened, and I find it easy to find good discarded vegetables. But locals are shocked when they see the only tourist around rummaging through the waste! They point and stare at me. They ask me, “what are you doing? !” I dumpster the food and Robert and Mats cook it in our hotel. We make a good team! 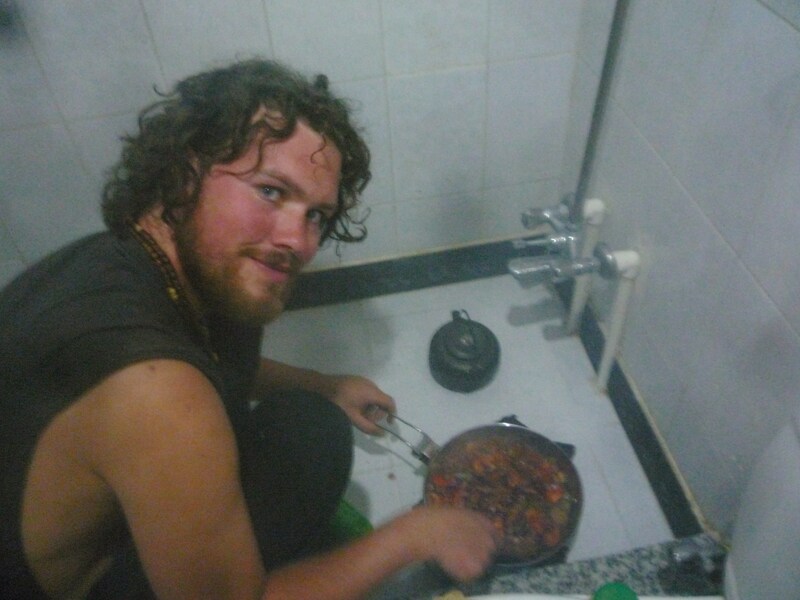 Robert cooks a dumpster dinner in the hotel shower! 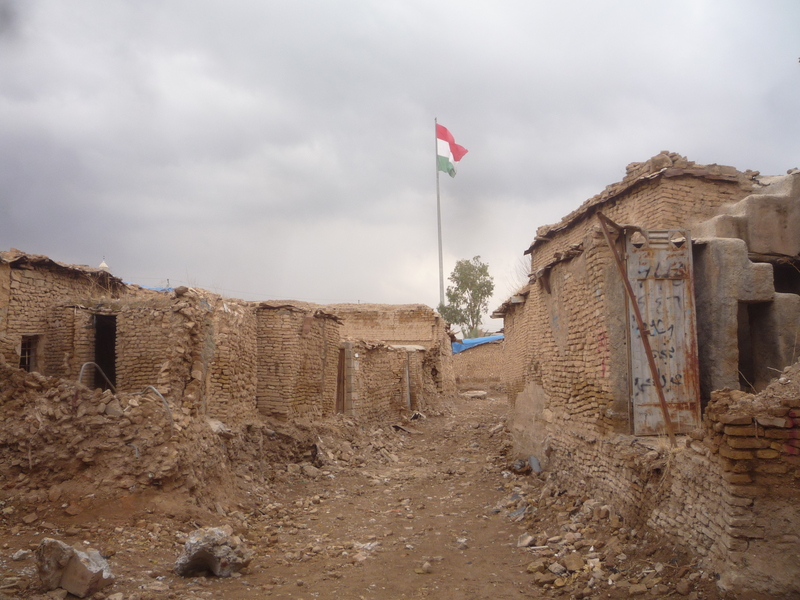 Iraqi Kurdistan is a region of uniformed men with guns, and there are checkpoints, checkpoints and more checkpoints. 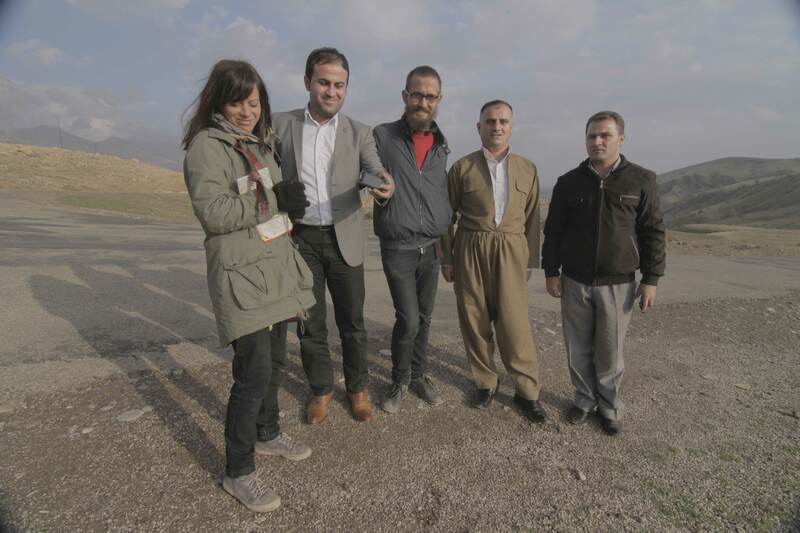 Our next stop is Arbil, which is a pleasant city with super-friendly locals. But once again, where are all the women??! Arbil has a huge citadel which towers over the city. In 2007, 840 families were evicted from the citadel, and the project of restoration by UNESCO began. I send an email to UNESCO, asking why the evicted families can not move back into their homes once renovation is complete, and why a notice in the citadel states that some buildings have been promised to countries for cultural centres. I receive no reply. 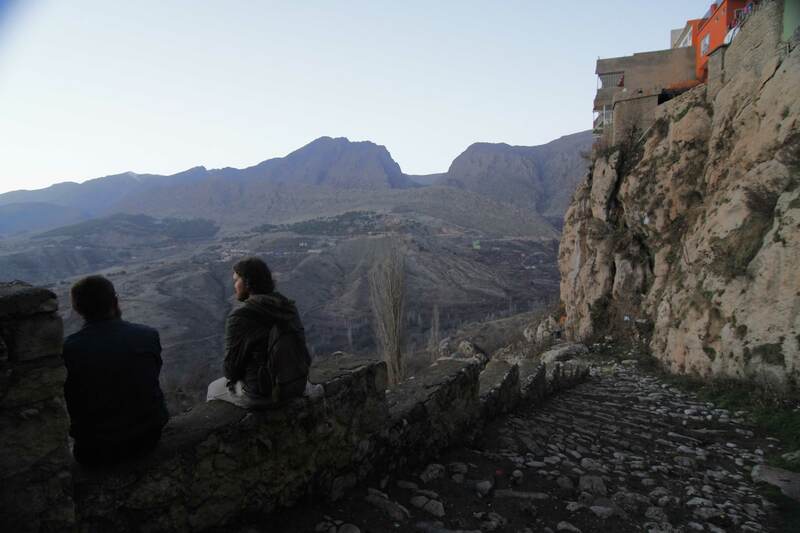 We also visit Amadiyah, a beautiful town perched high on a mountain ridge. Within five minutes of arriving, we are pounced upon by a nineteen year old boy who tells us, “my name is GW. Grand Wolf”! Grand Wolf insists on giving us a guided tour of the town. love the continuing stories and descrirtions! keep them coming, aimless one! Did you get invited into anyone’s houses? Where were the women hiding?? 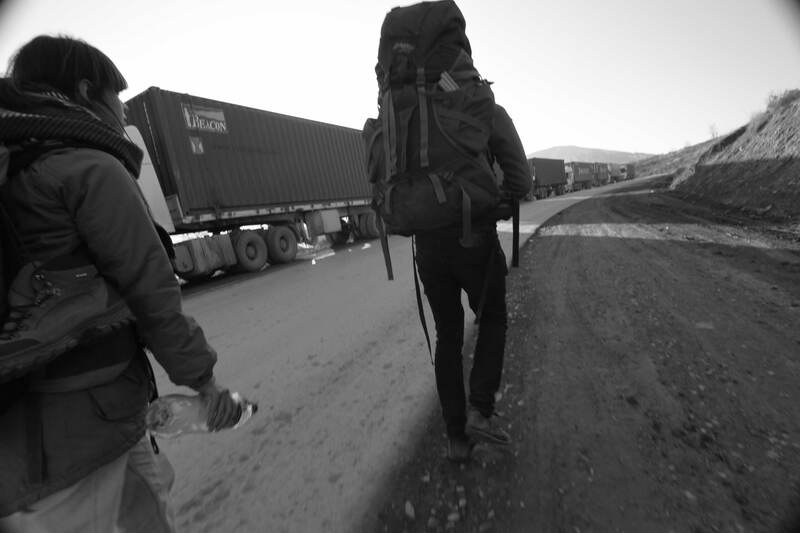 we got invited into a home as soon as we crossed the border into iraq, but we wanted to get to Sulaymaniyah so refused the offer. i don’t think we were invited any other time (or maybe we were but for some reason or another said no). 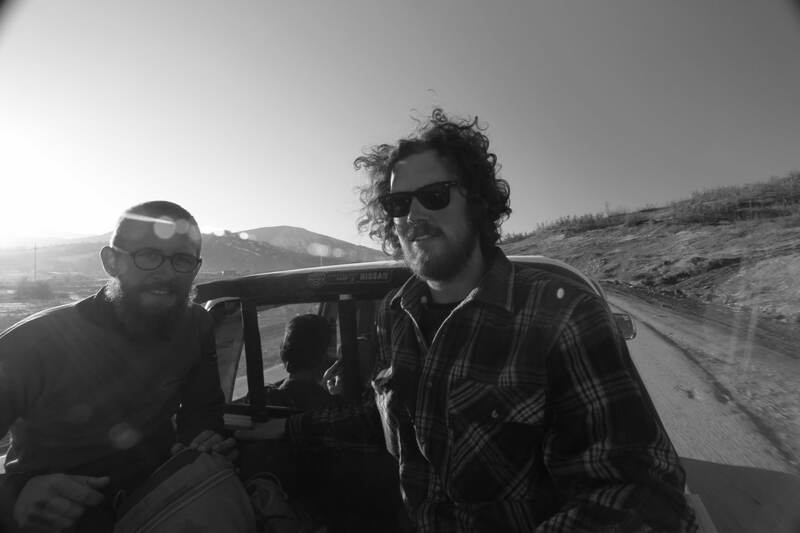 we were only there for a week and didn’t extend our visas to stay longer and really experience the country thoroughly. i asked some of the men “where are all the women?” and i got replies like, “they’re here…you’re just not in the right area”, or “you’re here in the wrong season. in the summer time you see lots of women!”….very vague answers! 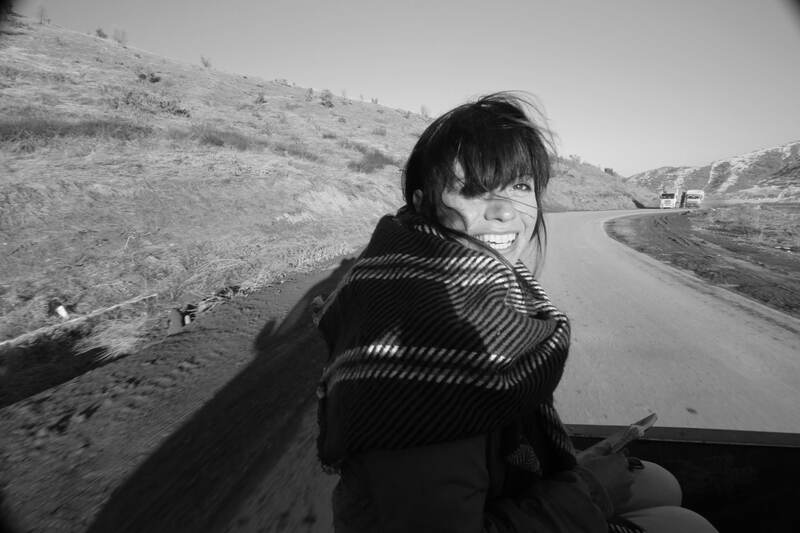 A fascinating travelogue…Lisa, you really bring your times in Kurdish Iraq to life – you’ve got to be a brave woman, with all your wits about you: a female dumpster-diving food in a place where you only see males around, and then, bringing it back to cook in the shower – an intriguing read! Sounds like Azerbaijan, most towns my friend and i went to, we were the only women to be seen on the streets and tea houses! Hi Lisa,How are you?I hope you are well.Where are you now ? I will come England in 24 August.